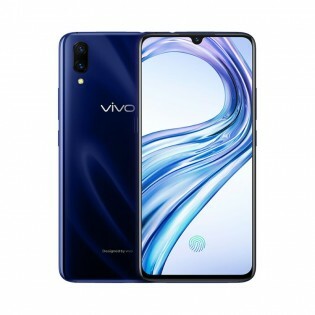 Today, vivo made its X23 smartphone official for the Chinese market. 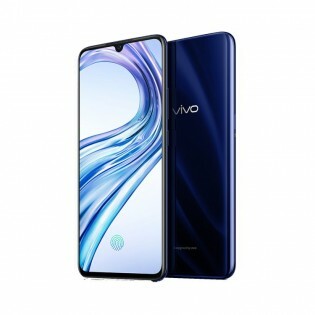 Powering the vivo X23 is the new Snapdragon 670 chipset with an eight core processor and 8GB of RAM. There's something vivo calls Dual Turbo Acceleration Engine for improved performance. Imaging is handled by a main array of a 12MP f/1.8 regular and 13MP f/2.4 ultra wide cameras and opposite them a bright 12MP f/2.0 selfie snapper. The cameras are naturally adorned with all the AI bells and whistles you can think of - AI Beauty, AI Portrait, etc. 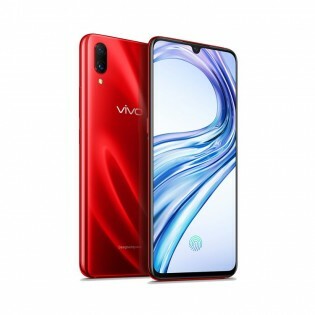 The vivo X23 comes with 128GB of built-in storage and a 3,400mAh battery, which offers 22.5W fast charge. 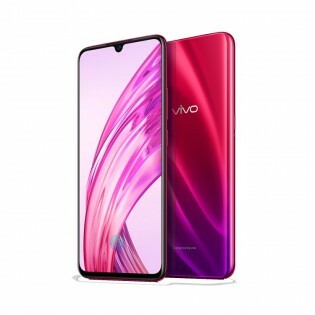 Software-wise we're looking at Android 8.1 underneath vivo's Funtouch OS 4.5. 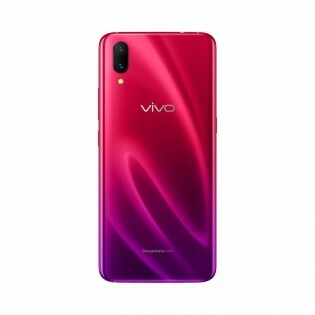 The vivo X23 will only be offered in a 8GB/128GB configuration in either Phantom Purple, Phantom Red or Blue (with a Fashion Purple and Fashion Orange special Logo Phone editions coming separately) for CNY 3.500/€440. Shipping will start on September 14. There's no word when we can expect the handsome phone to make its way outside of China. I know right, and the thing is, they keep selling out. go wonder... Even Lienovo sold out their Z5 after all the lies..